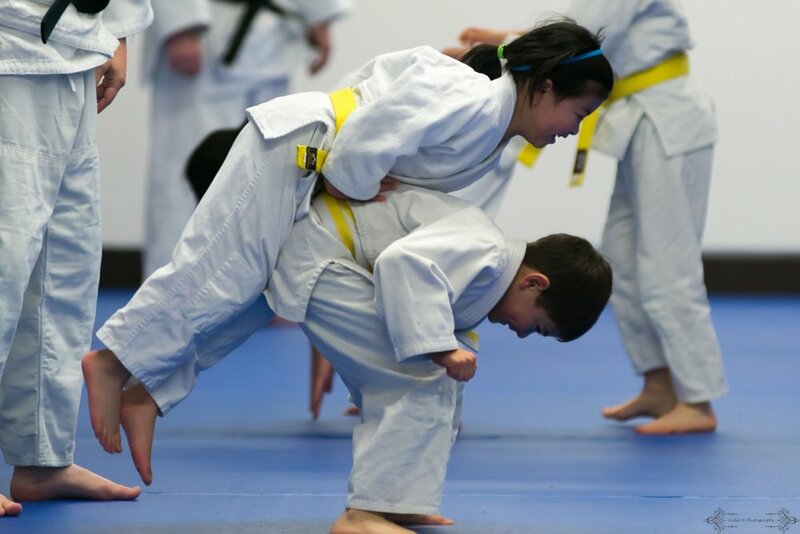 The Seattle Budokan Dojo Judo club, operates out of JCCCW and offers classes to students of all ages, with levels ranging from Junior to Advanced. Judo means the gentle way and is a modern Japanese martial art that emphasizes grappling and leverage to safely defeat any opponent. Students of the Seattle Budokan Dojo will learn all of the basic throws, pins and breakfalls that make Judo a dynamic Olympic sport and effective system of self defense. Classes are taught by experienced instructors who have years of teaching experience and have competed at the highest national and international levels. For more information about Seattle Budokan Dojo and to register visit their website.